We are currently enjoying a much needed getaway to Arizona. We flew into Phoenix yesterday and will be headed to Tucson a little later today. 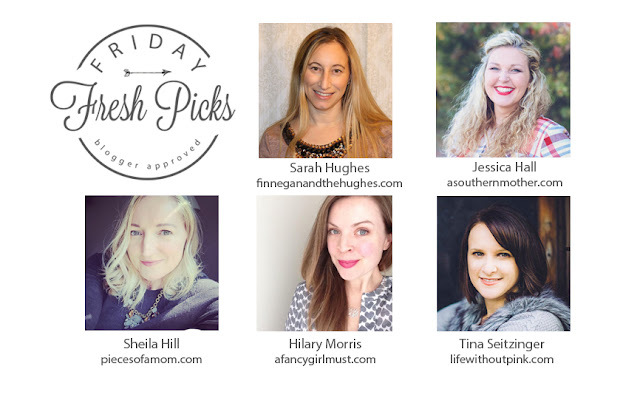 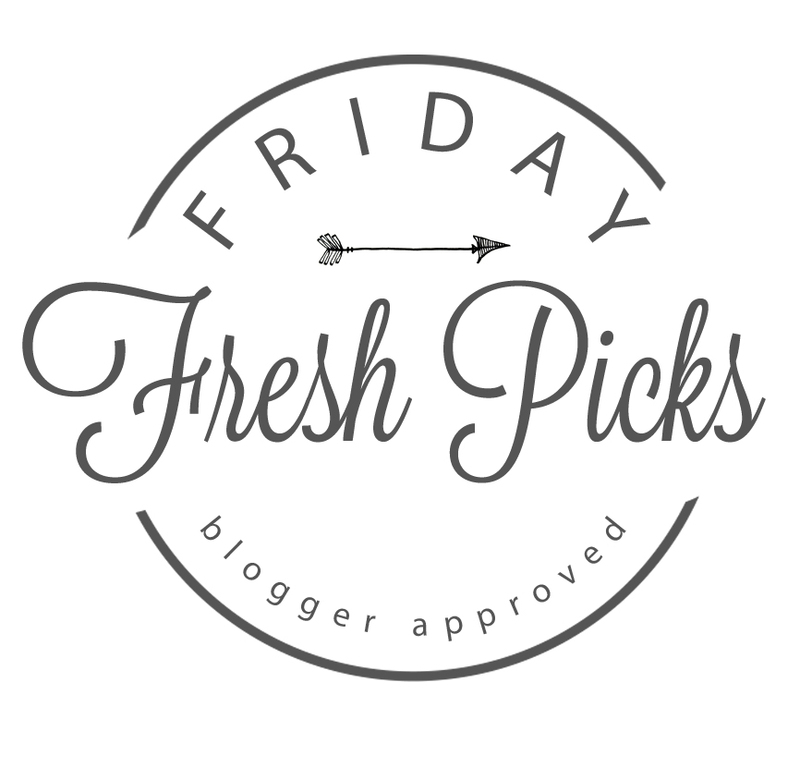 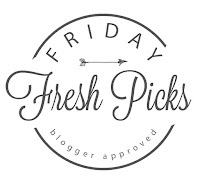 In honor of our our desert vacation, I'm sharing a few of my favorite cactus-inspired items in this week's Friday Fresh Picks. I mean, come on! 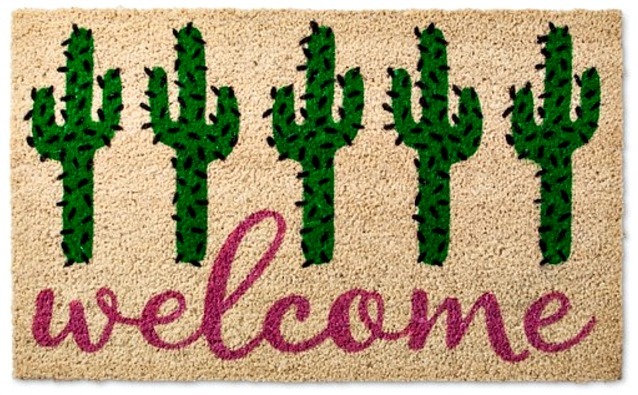 Is there a cuter way to greet your guests? 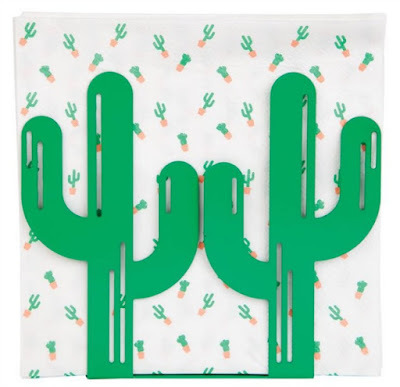 No possible way ever. 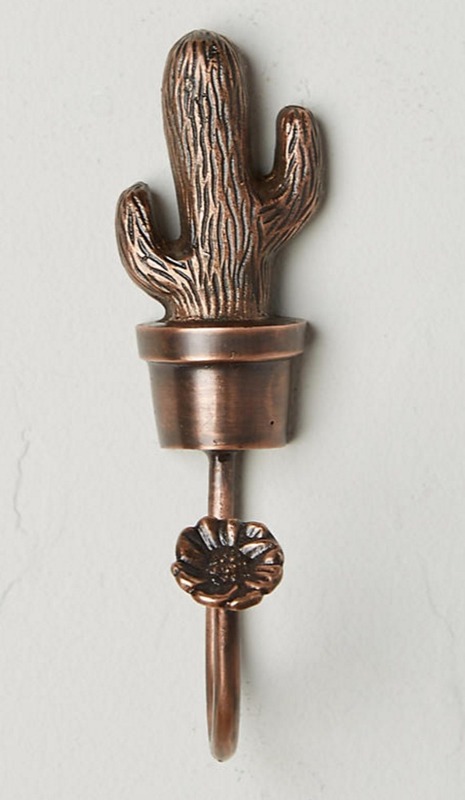 I love this hook for hanging odds and ends near the front door. 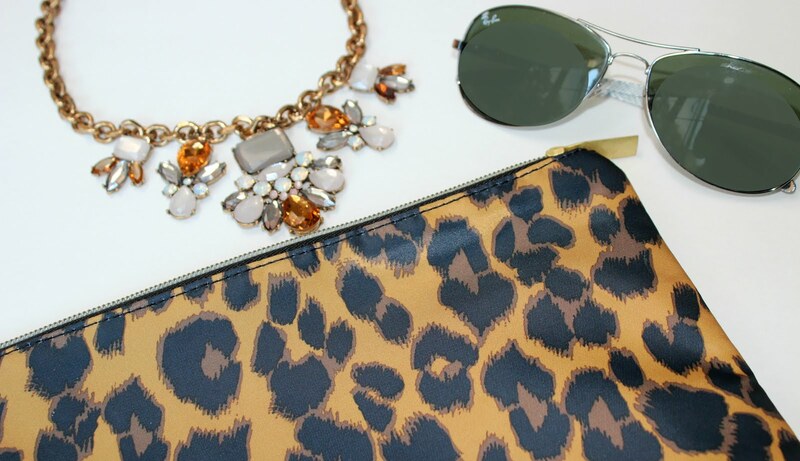 Hang your purse or a jacket for easy retrieval before heading out the door. Add a southwestern spin to your table with this adorable napkin holder and coordinating napkins. 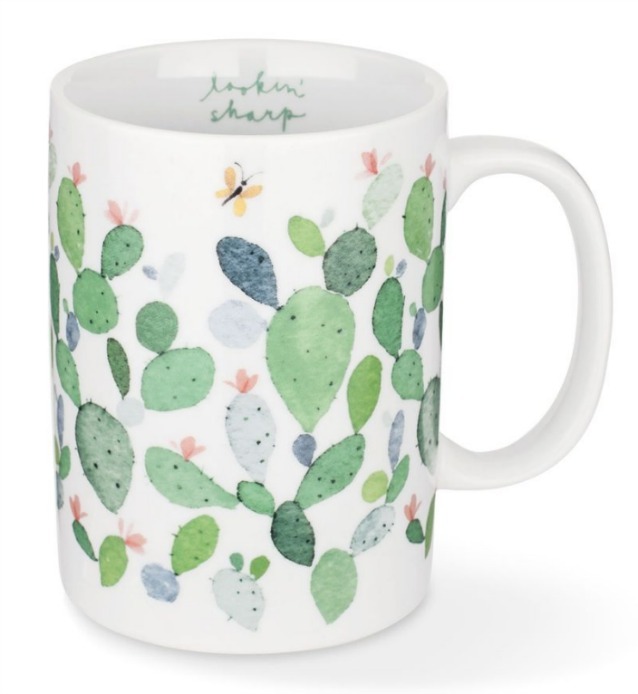 I can't think of a better way to have morning coffee than drinking it from this mug. 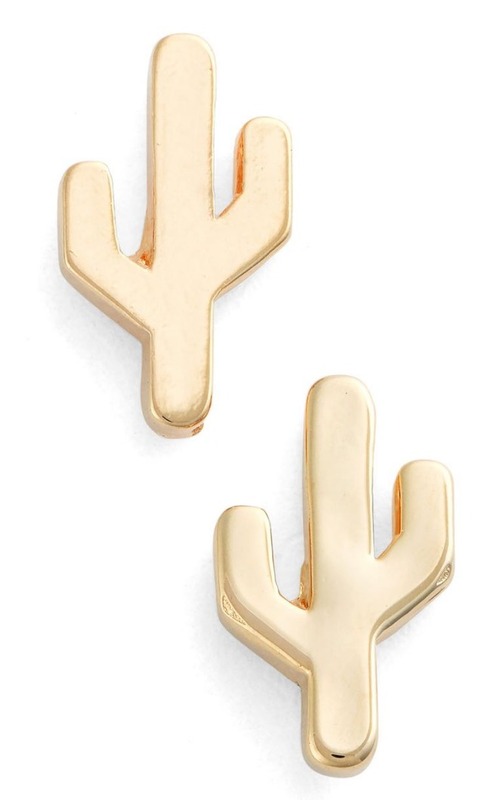 Accessorize a cute outfit with cute cactus earrings that are inspired by Joshua Tree National Park. 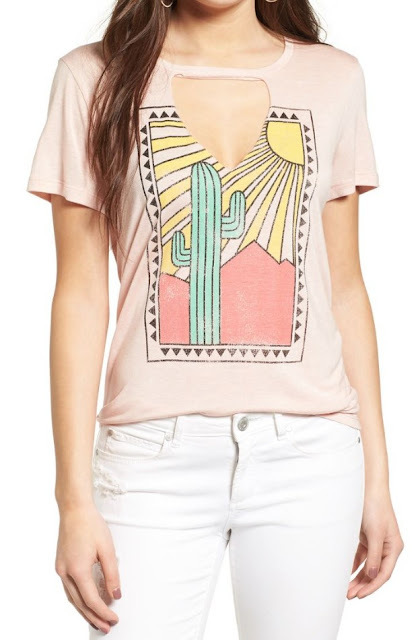 Make a fashion statement in this desert-inspired soft cotton tee. 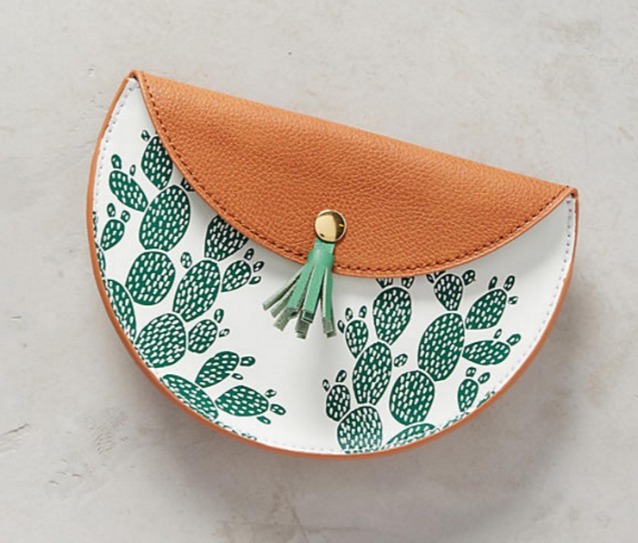 This pouch is great for holding all your essentials. 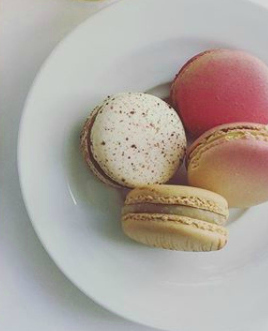 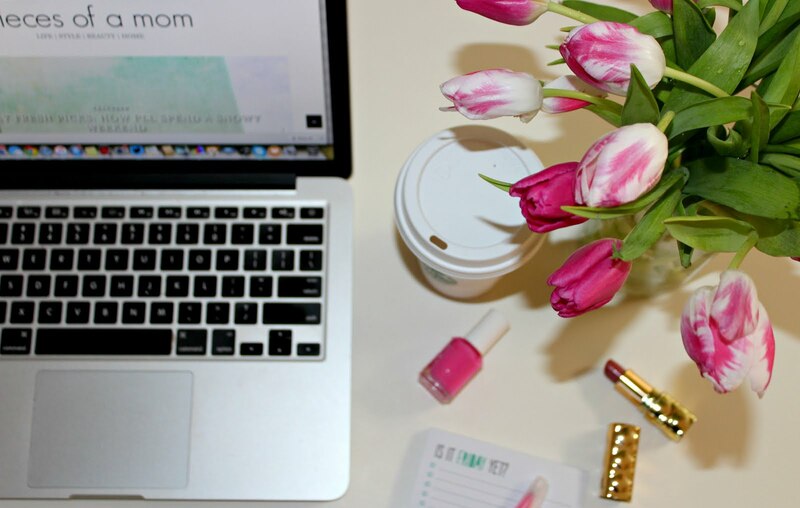 It would also make the cutest Mother's Day gift (hint, hint).